Online video consumption is booming. Across every conceivable metric – watch time, engagement, monetization, content creation, and more – online video is becoming a massive, disruptive force in the broader video/TV industry. 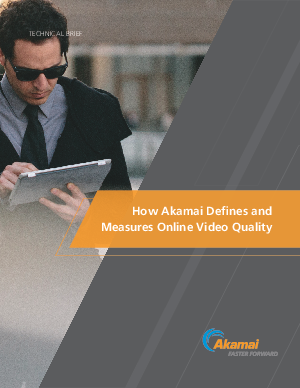 As online video becomes ubiquitous, viewers now expect a better than TV viewing experience, with the video quality of television and the interactivity and personalization of the web.